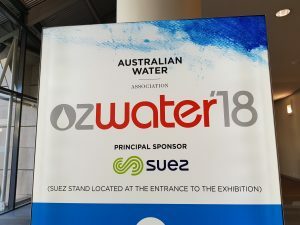 P&B recently exhibited some of our range of retrofit relays during 8th – 10th May at OzWater at the Brisbane Conference and Exhibition Centre in Queensland, Australia. During the 3 days we saw a large interest from visitors and other exhibitors in our range of retrofit relay solutions. 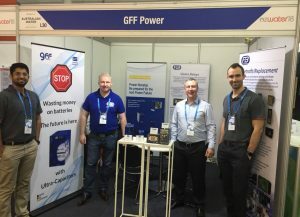 Our hosts at the show were our Australian agents GFF Power.